Eclipse Choir performs its Christmas Concert at the brand new Events Space in The National Archives, Kew. 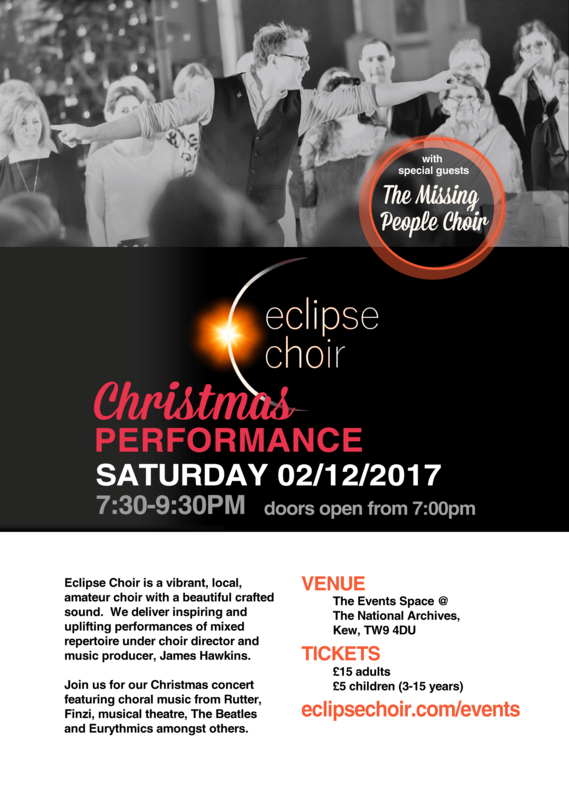 We invite you to join us for a highly-anticipated, spell-binding Christmas performance with Eclipse Choir, led by exceptional choir director, James Hawkins. We will be singing an enticing and varied, choral programme, featuring works by Rutter and Finzi, through to The Beatles and Eurhythmics, not forgetting a few Christmas numbers. As always, Jim has been honing our sound closely, and we look forward to mesmerising you with a beautifully blended vocal harmony. 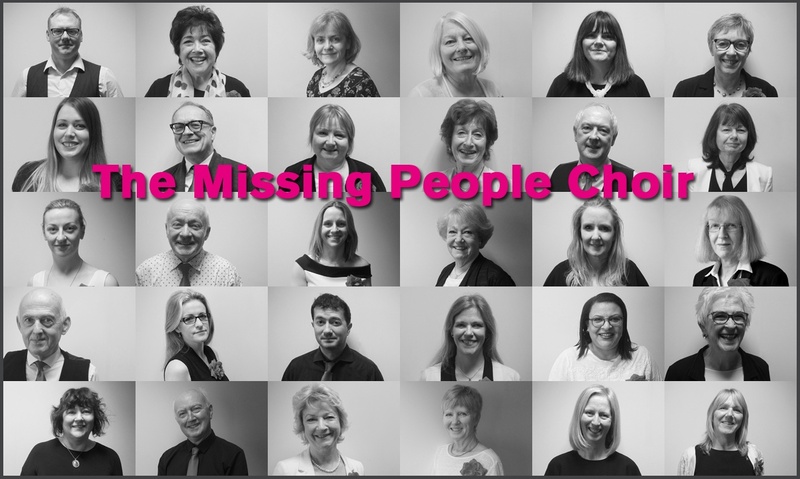 We will also welcome the inspirational Missing People Choir, formed and led by Jim as well. They will be performing songs that moved a nation at this year's Britain's Got Talent. 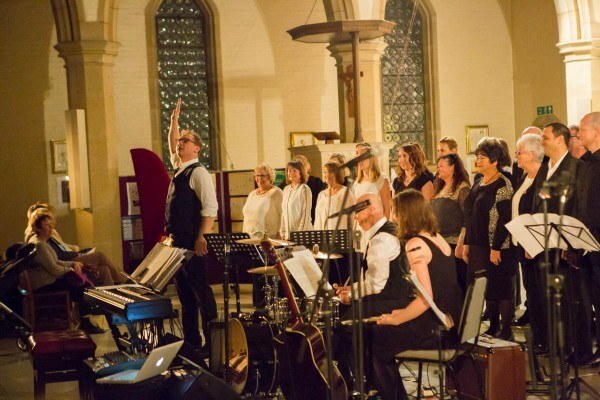 Missing People Choir will also feature in the upcoming Choirs With Purpose - Stand Together album, to be released on 15th December 2017. There are LIMITED SEATS at this performance. We urge you, do not be disappointed, book now and don't leave it too late. A cash bar will be open on the night for refreshments. Donations in aid of Missing People.